Lyft's Heat Maps vs. Uber's Surge Pricing: Who Wins? Lyft’s Heat Maps vs. Uber’s Surge Pricing: Who Wins? 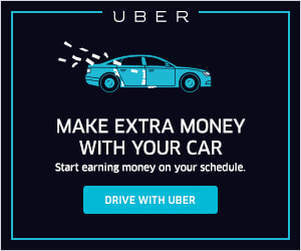 A big part of out-earning the current fare guarantees with Uber involves driving for multiple TNC’s. Today, RSG contributor Scott Van Maldegiam takes a look at the differences between Lyft’s Heat Maps/Prime Time Pricing and Uber’s Surge Maps/Pricing. Next week, Scott will take a look at how you can manage multiple apps at the same time so stay tuned and enjoy. Hopefully you, the driver, wins. It is much more fun to win, right? So, how do you win? Let’s look at the differences and then based on these differences, how it will influence the ways in which we drive. 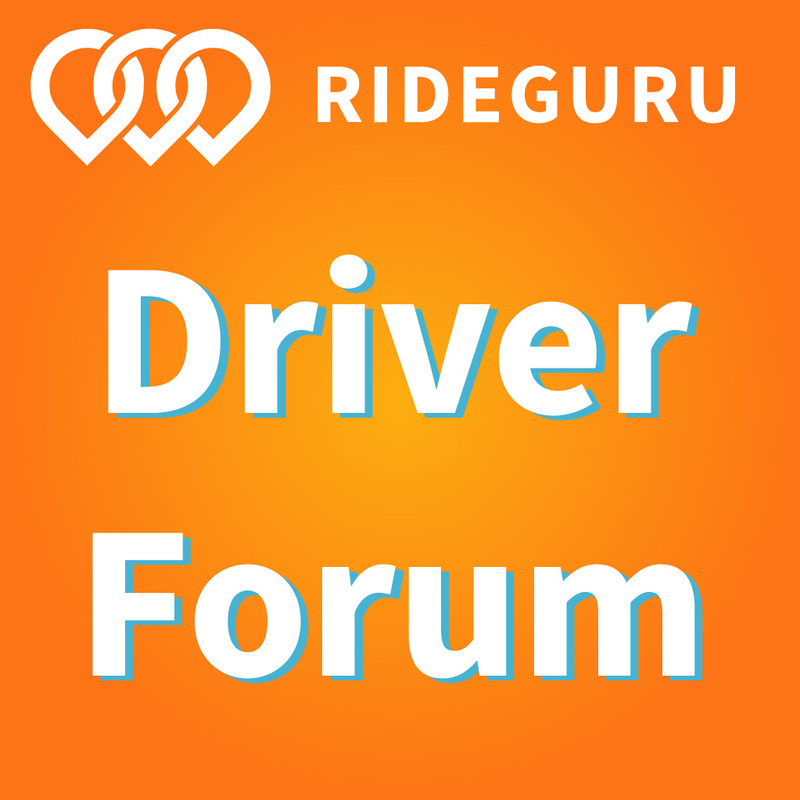 Most drivers and riders think of PrimeTime and Surge as pretty much the same thing. That couldn’t be further from the truth though. Heat Maps/PT vs Surge: What Are the Differences? The Lyft PT areas are MUCH smaller than the Uber Surge areas. Why is this important? Because it makes it impossible to “chase” surge areas with Lyft and easier for Lyft passengers to move a few feet to get out of a surge zone. As they say, a picture is worth a thousand words so check out the pictures. I am using Chicago as an example. There are 15 small Lyft PT boxes for every Uber Surge zone. Also, the Uber Surge zones have been pre-defined while the Lyft boxes are all the same size and overlaid over the city. Are you getting a Surge/PT ride or not? With Lyft, you never know whether you are getting a PT ride or not. With Uber though, the initial request shows the surge rate if there is one. Since Lyft’s PT areas are so small, you really have no idea whether you will be in the zone or not until after the ride. The Lyft heat maps are also very delayed. When driving for Lyft, I have had to accept that if I get a PT ride, it is like winning the lottery. Ok, maybe not as much money as the lottery but it seems to be just as random. How Is the Surge Calculated? This is confusing for riders and drivers since most just don’t understand what it means. Doesn’t 2x sound a lot less than 100%? With Lyft, they calculate their PT using a percentage. So, if the PT rate is 25%, this means that you multiply the base fare by 1.25 to get the Prime time rate. Makes sense. Of course with Uber, if the Surge rate is 1.25x, then you multiply the base fare by… yes, you guessed it… 1.25. Even with how simple Uber makes it, many riders still don’t get it, especially after they have had a drink or 10. And don’t forget, commission is also taken out of the PT/Surge portion of the rate. The only commission free portion of the fare are the tips (with Lyft). How high is the average surge? In general, Uber has higher surge rates than Lyft when it gets busy. When it is slightly busy, I have received more PT rides than Surge rides though. But how often is it slightly busy? Not very often. Most of the time, you have a better chance of receiving a ride with Surge pricing than a PT ride. Why is this? First, Uber has a much larger customer base than Lyft. 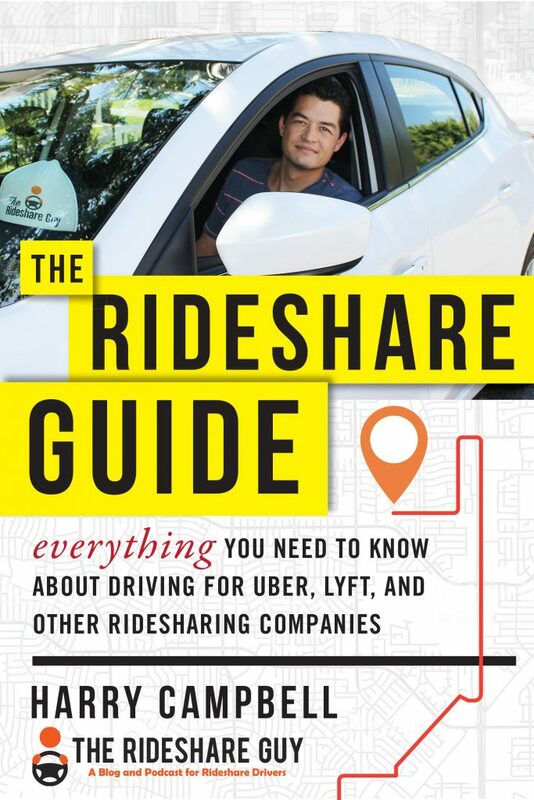 Second, most ride share customers are either Uber or Uber/Lyft customers. So, when Lyft has PT and Uber doesn’t, customers tend to move to Uber. On the other hand, when Uber has Surge, Uber only customers still request while Uber/Lyft customers tend to move to Lyft. So, Uber has a larger captive customer base leading to more and higher surge rates. With this understanding, what should I do? Which is more profitable when Surge/PT? When it is busy and Surging/PT’ing, Uber is generally the more profitable option. With that being said, Lyft and Sidecar are still great to drive for in certain situations. Lyft can still be more profitable during non-peak times due to its pro-tipping stance. Sidecar can also make you some good money since you can set your own multiplier. Requests on Lyft and Sidecar also tend to increase when Uber has Surge pricing. So if you want to take advantage of Uber Surge pricing, you won’t want to be online with Lyft as you will most likely receive a non-PT request before receiving an Uber Surge request. What do I do when I am out on the road? 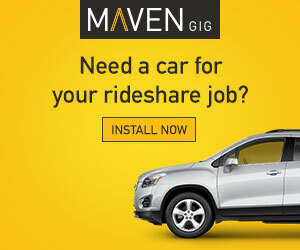 Right now, I drive for Sidecar (at a higher multiple) and Lyft, being online with both apps. I also monitor the UberX rider app for Surges. When a Surge occurs, I go offline with Lyft and raise my multiple with Sidecar, and go online with UberX. By staying offline with UberX during non-surge times, this means fewer drivers are online which encourages surges. Doing this does require coordination. You have to know how to get in and out of apps quickly to go online or offline when a surge occurs or when receiving a request. I use one device, but you could use multiple devices so each device is dedicated to one service. I think this makes the car look less inviting to passengers so I will stick with my one device. What do you think? Do you drive for more than one service and if so, how do you manage your time? Do you agree with my analysis or do you have a different experience? PS – The other weekend I drove almost exclusively for Sidecar. They had a $30/hr guarantee for drivers from 5pm until 2am on Friday, Saturday and Sunday in Chicago along with a Shared Ride special for passengers. And of that $30/hr, the driver keeps it all since they were running a “no commission” special as well. It looks like Sidecar is getting more aggressive with the driver in mind. This is a refreshing change from the normal race to the bottom. It is going to be an interesting 2015 for rideshare partners. New Sidecar drivers get $100 when you use my referral code (SCOTT800) and sign up here.